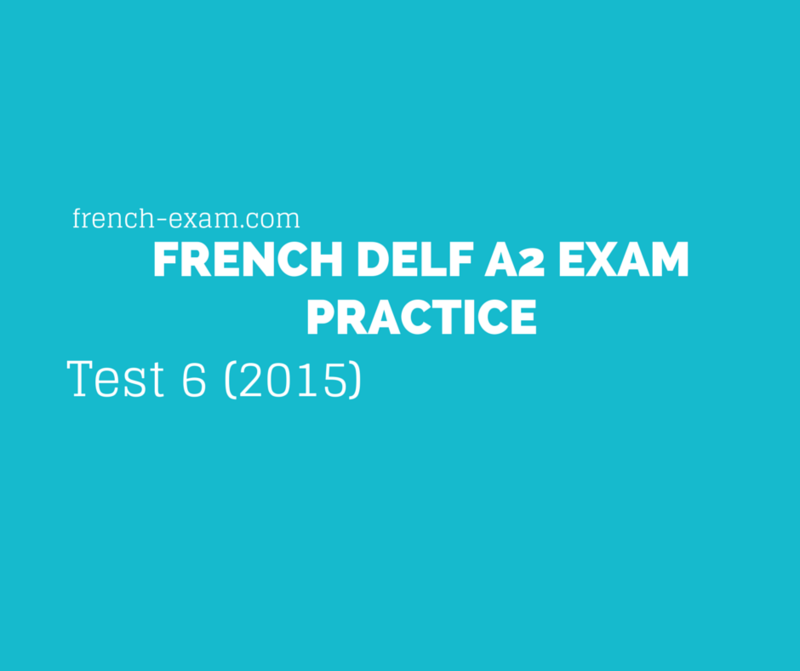 To start off the new year, we have a new DELF A2 mock exam available for you. This french language test was given at the University of Liège(ULg), in Wallonia, Belgium in June 2014. They follow a similar format as the DELF Exam. This practice test shows sample questions for level A2 of your french Exam.It covers the four different sections of your french exam. In this mock exam under the section Comprehension Ecrite, there in an article on “Stromae”, the singer who’s song “Papaoutai” or Papa où t’es, meaning “Dad, where are you?” in english, I had done a posted on a few months ago, under civilisation francaise. Under the Production Ecrite section you will given the opportunity to practice writing an email inviting someone to join you on vacation and also to write a schedule of events for a school trip.